MAX POGLIA is a Brooklyn-based, cutting-edge designer known for his beautifully handcrafted knives. I am in love with his classic horn and bone series and can not wait to get my hands on a set. 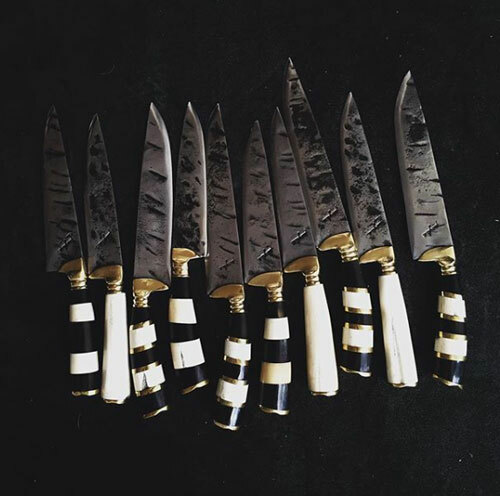 The best part is that no two Poglia knives are the same and limited editions, so owning a set will feel like a one-of-a-kind piece of art. To order or add your name to Poglia’s wait list, click here.